NOW AVAILABLE ON CD!!! 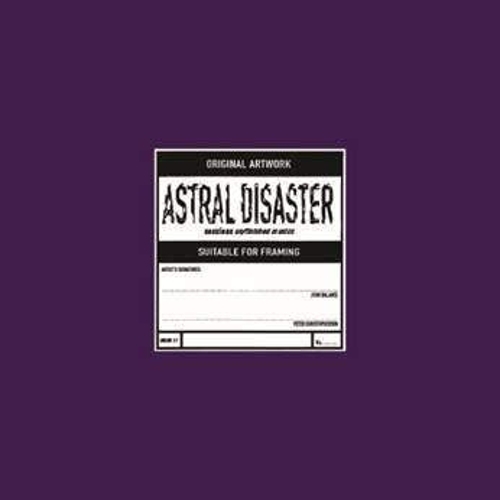 These rare COIL tracks were recorded as part of the legendary Prescription label album sessions in the late 1990s that resulted in the album Astral Disaster. As we described with regards to our first Coil volume, they were invited to record at Sun Dial&apos;s studios beneath the London Bridge Hop Exchange. This studio was no ordinary studio. It was originally know as Samurai Studios, and had been originally built and owned by Iron Maiden. The premises in Victorian times had been an old debtors prison, which had three underground levels, and still had the original chains, manacles and wrought iron doors from the old prison. This caught the attention of JOHN BALANCE, and he was very keen to record there. At GARY RAMON&apos;s invitation, Coil spent a number of days recording at the studio during Halloween 1998. 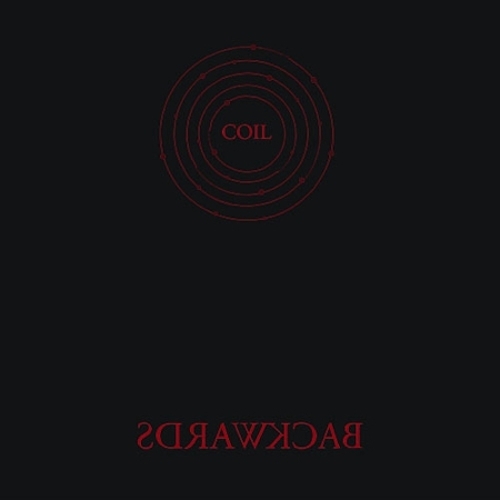 Coil developed a number of tracks, some of which resulted in the Astral Disaster album. For various reasons, unissued material and mixes were omitted from the original album. 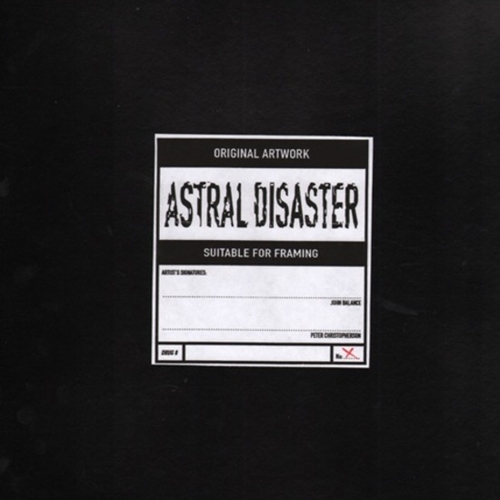 That brings us to here and now, and this LP, which provides Coil fans with their first opportunity to listen to this additional material from the Astral Disaster sessions. This album includes previously unissued mixes, the rare version of &apos;I Don&apos;t Want To Be The One&apos; (only included on the very rare 1999 promo only Prescription sampler); and the 14-minute track &apos;Cosmic Disaster,&apos; which was the original working title of the album. 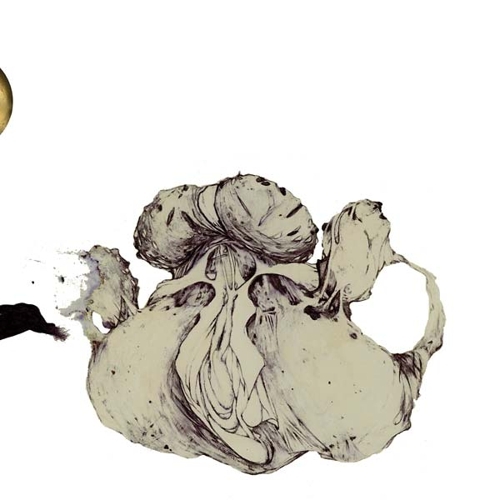 CD limited to 600 hand-numbered copies with 8-page art booklet.